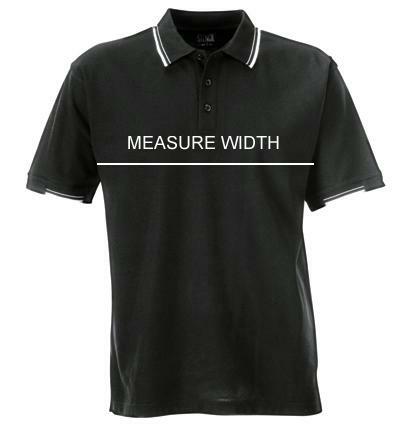 The polo shirt is 210g poly/cotton Cool Dry pique fabric, back yoke, side splits and features a coloured (white and silver) double stripe on both collar and cuffs. The shirt looks professional and is available in a range of sizes for men and women. lightweight and comfortable polo shirt.